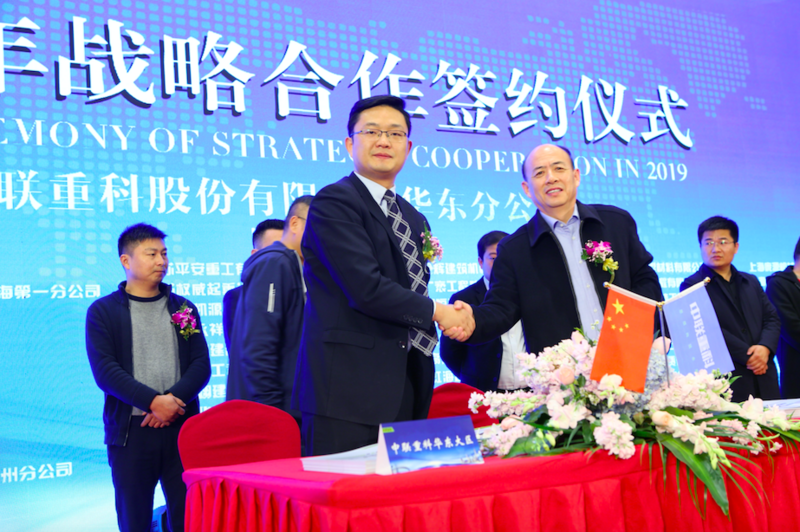 Zoomlion East China Branch held the “SIGNING CEREMONY OF STRATEGIC COOPERATION IN 2019” in Songjiang District, Shanghai on February 24. 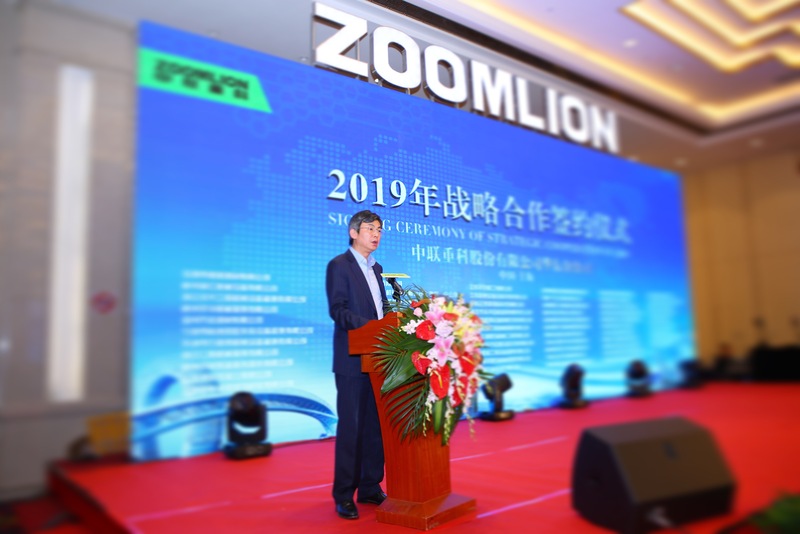 On the ceremony, Zoomlion and 57 industrial benchmarking enterprises in the east China region signed strategic cooperation agreements with a total value of near 260 million Yuan, as a spark that kindles the market of construction machinery industry in 2019. Reportedly, the key products in the strategic cooperation mainly refer to concrete machinery and building hoisting machinery. The contract of concrete machines signed is valued at more than 900 million Yuan, and of building hoisting machinery at more than 1.6 billion Yuan. Furthermore, a sales contract of 600 truck mixers was signed. 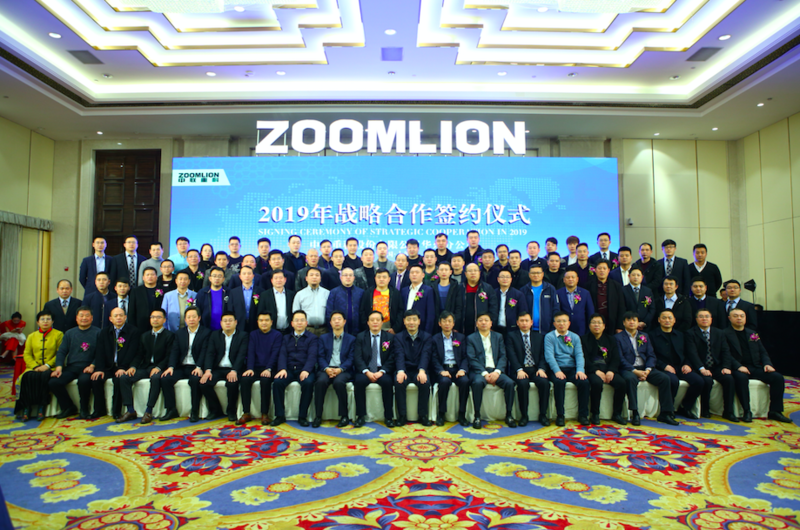 Near 100 representatives from 63 coalition customers and strategic cooperation customers in two industries gathered together as the witness to cooperation and hand-in-hand development between Zoomlion and its coalition customers and strategic cooperation customers. As a token of appreciation for the support from the customers, Zoomlion East China Branch awarded star-level VIP customer trophies to the 17 strategic cooperation customers in 2018. 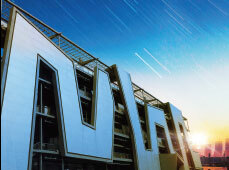 Guo Xuehong, the vice president of Zoomlion, stated that facing the great future, opportunities and challenges, Zoomlion has made full preparations for the market: technologies, products, quality, service and management have been improved comprehensively and Zoomlion enters a new stage of high-quality development. According to industry experts, market competitiveness and share of Zoomlion’s leading products have been steadily increased by focusing on products, services, customers and intelligent manufacturing in recent years. The concrete machinery has been upgraded, with “the most complete spectrum specifications, leading performances and technologies, and high-end economy covered fully”. Zoomlion’s building hoisting machinery with excellent quality accounts for the largest percentage of global market share. In 2019, Zoomlion continues to grow with leaps and bounds, driven by the layout of the world’s largest intelligent tower crane factory and other growth momentum from the intelligent manufacturing development.